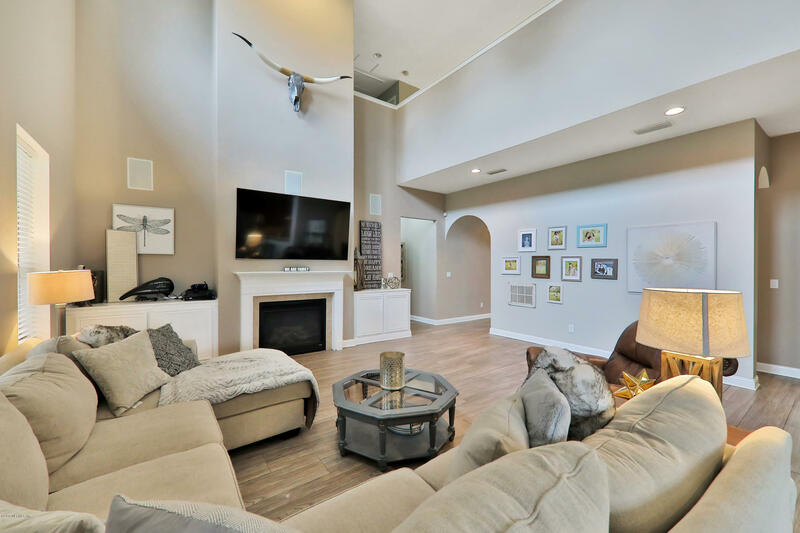 This beautiful 5 bedroom, 3.5 bath home is located in the prestigous gated neighborhood of King & Bear at World Golf Village. 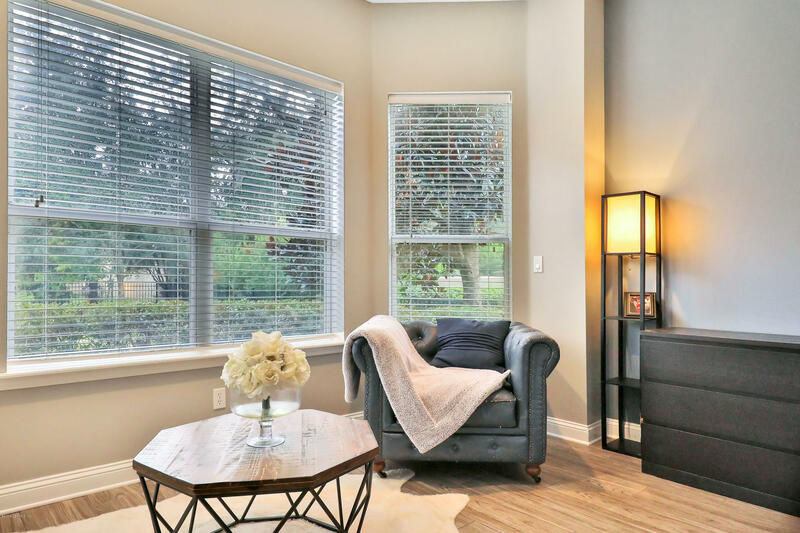 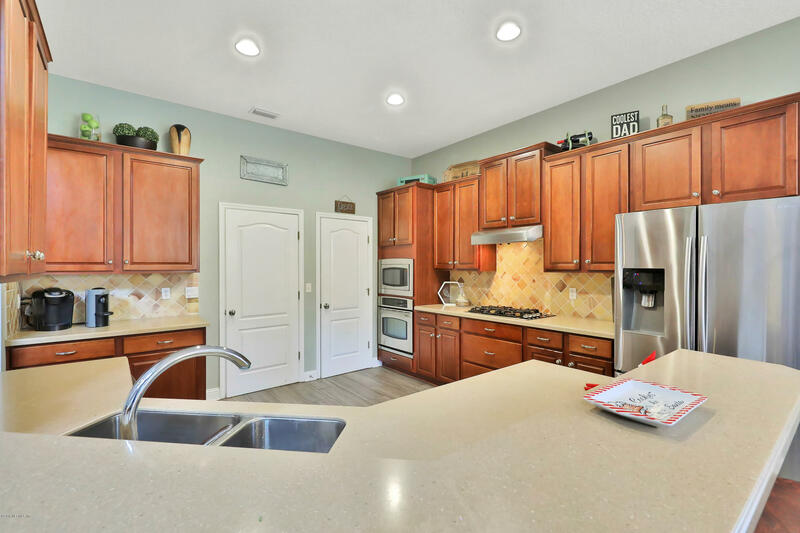 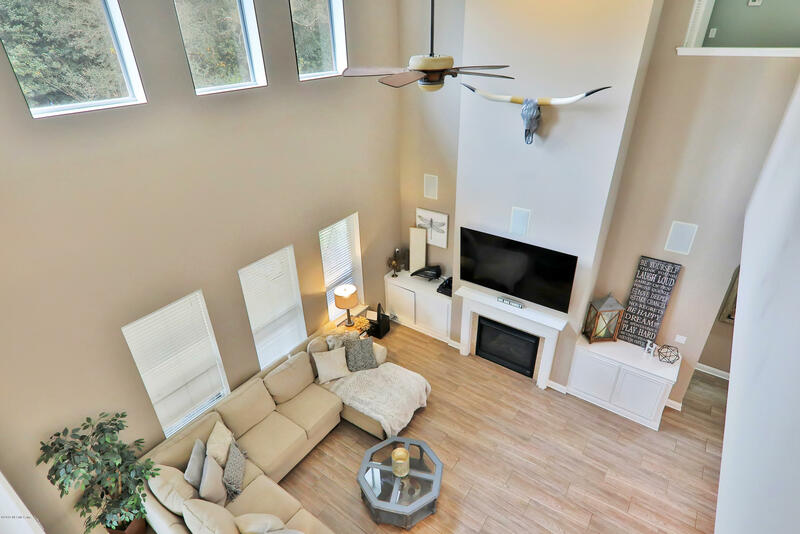 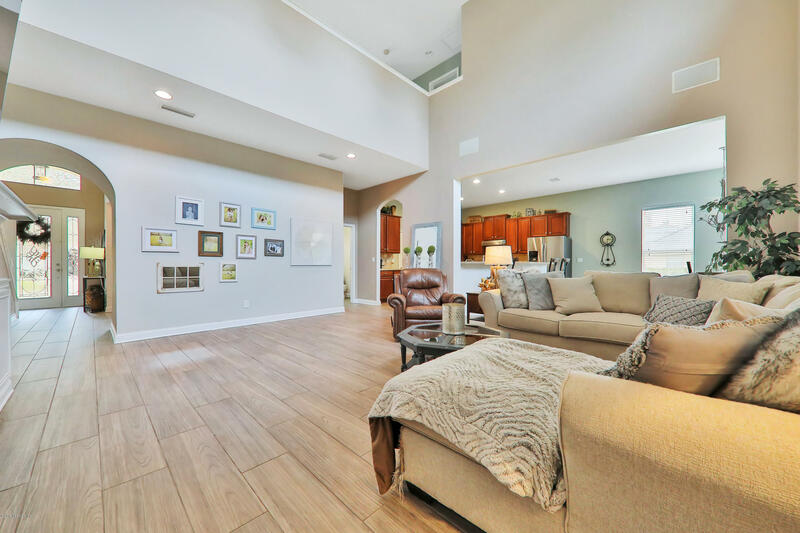 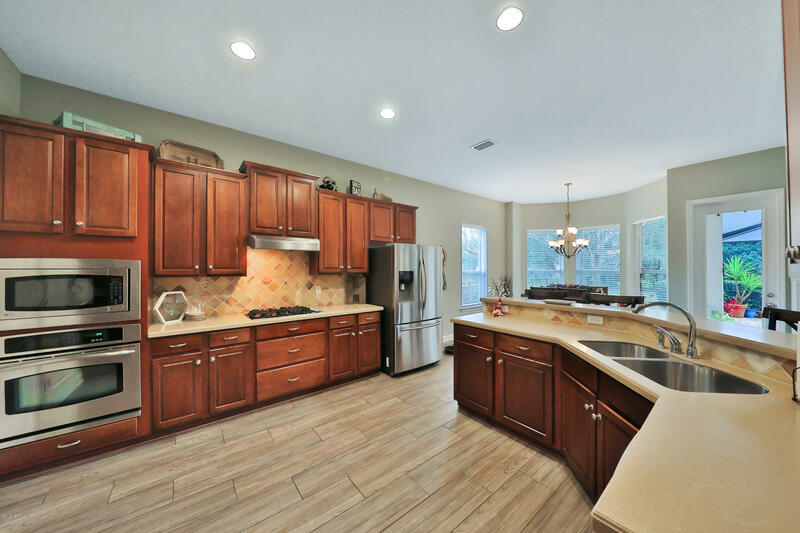 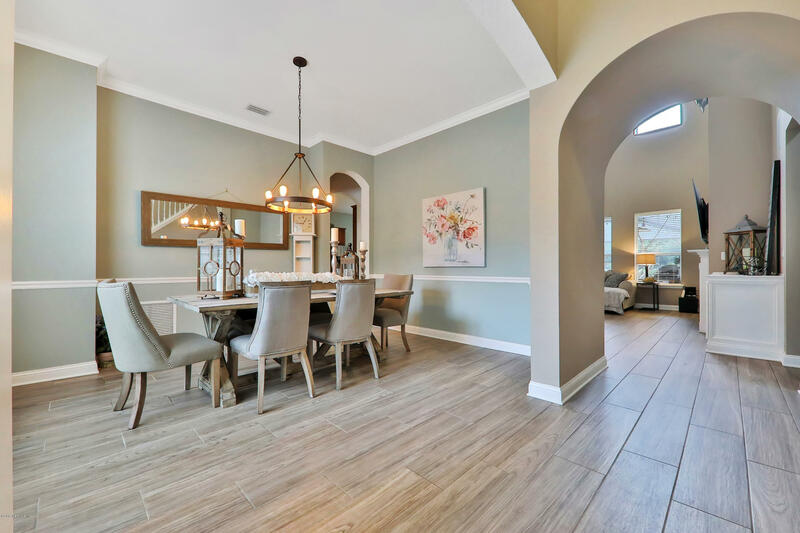 The large open floor plan features formal dining room, office/library, family room with fireplace and cathedral ceilings, and kitchen with stainless steel appliances and cherry cabinets. 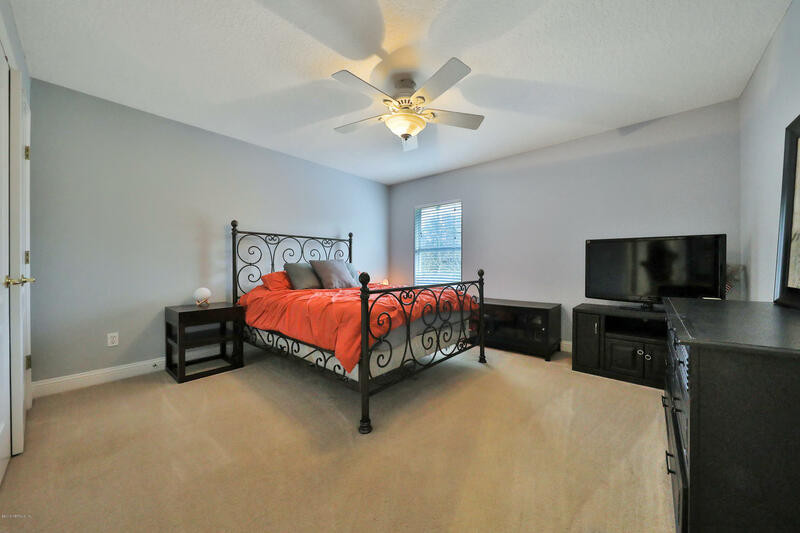 Large master suite located on first floor with the other 4 bedrooms and 2 full bathrooms upstairs with a spacious loft. 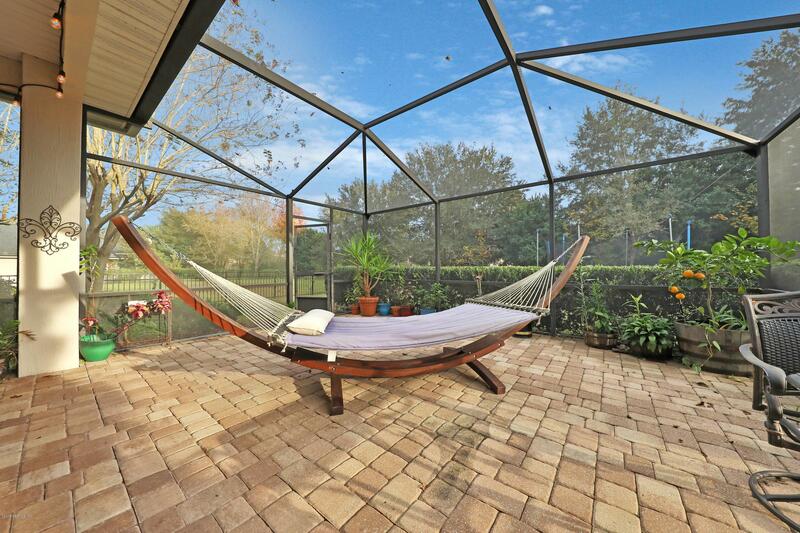 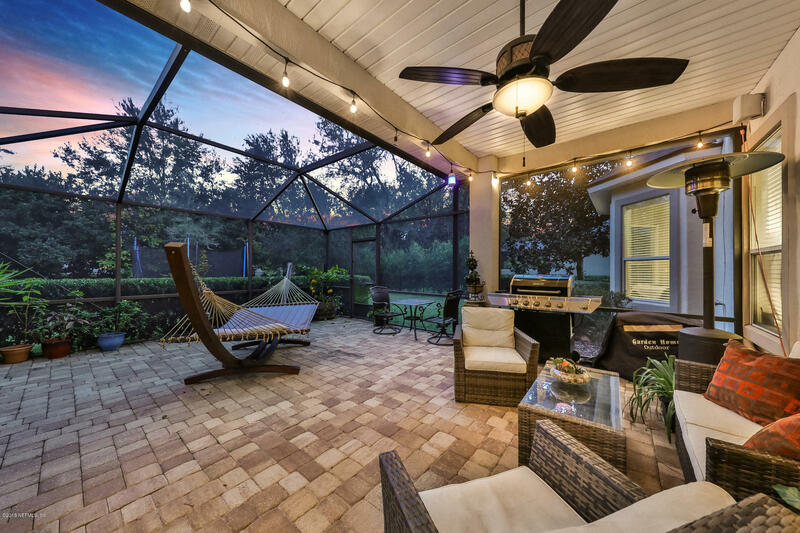 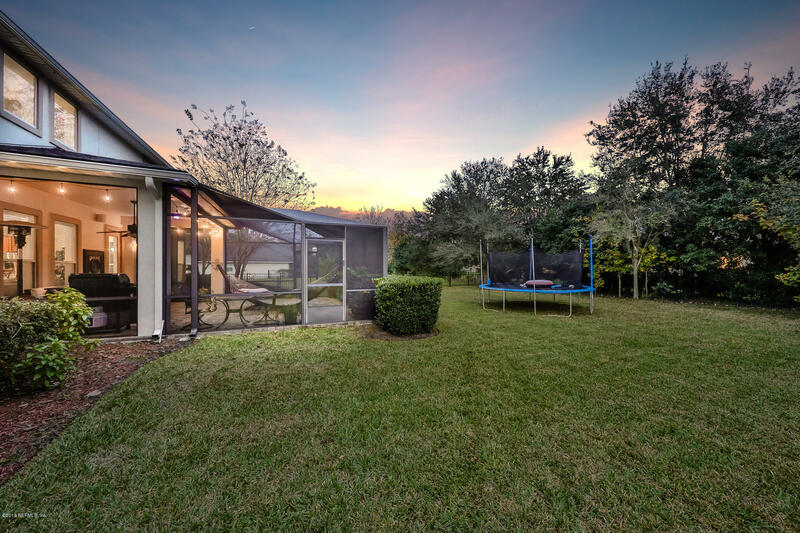 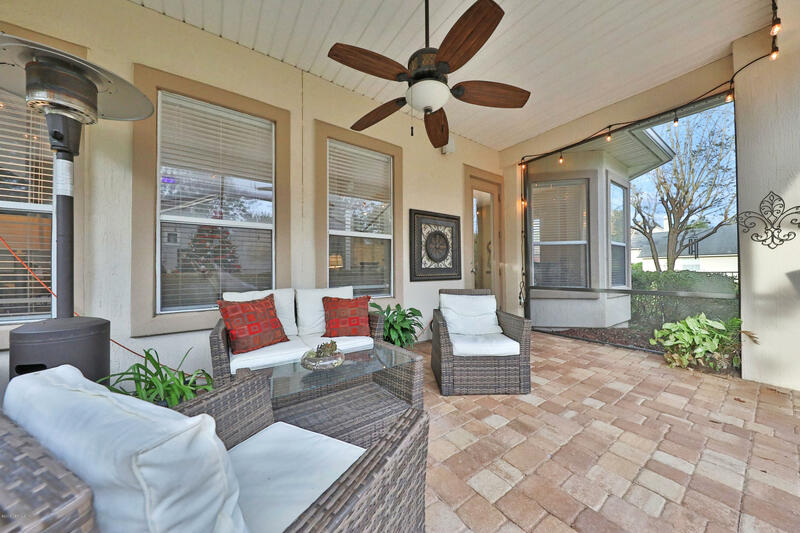 Fully fenced in backyard and screened in lanai- PERFECT for entertaining! 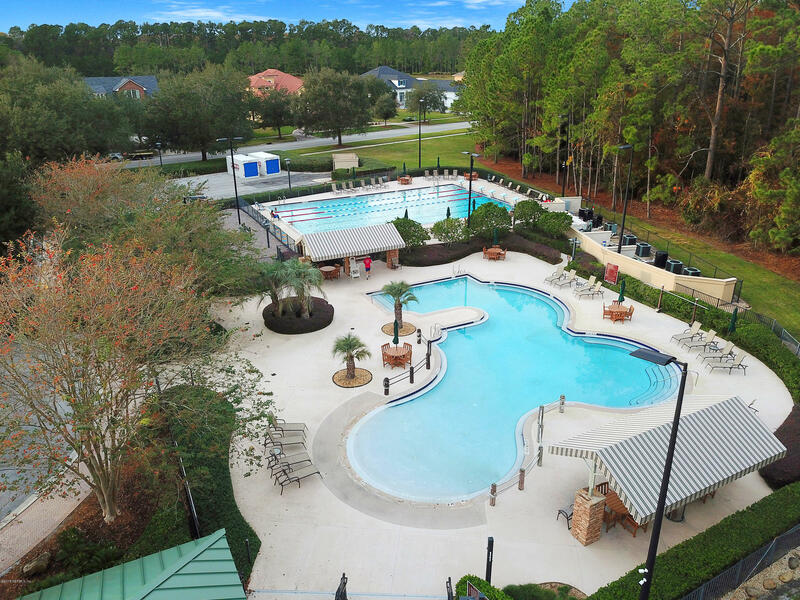 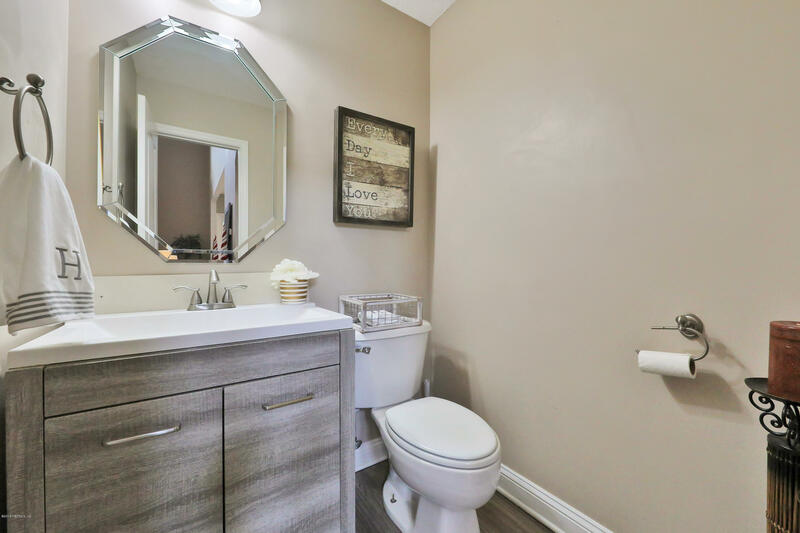 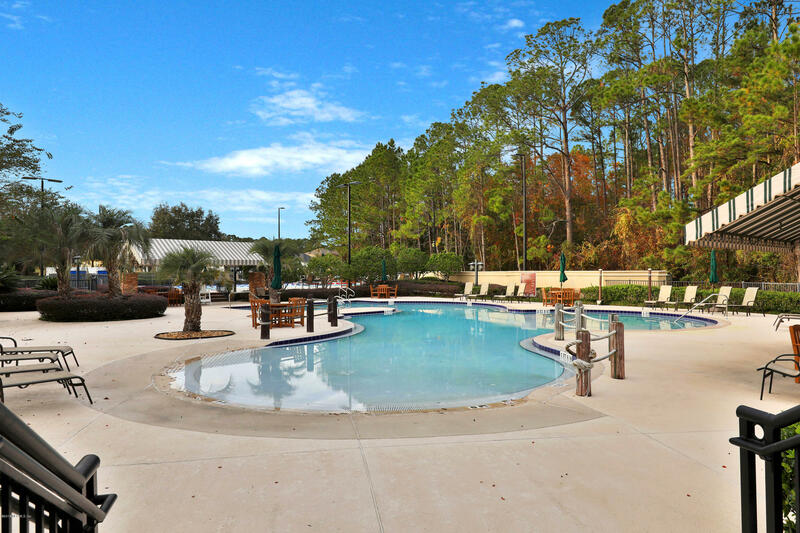 Enjoy new luxury amenities the King & Bear have to offer - No CDD fees! 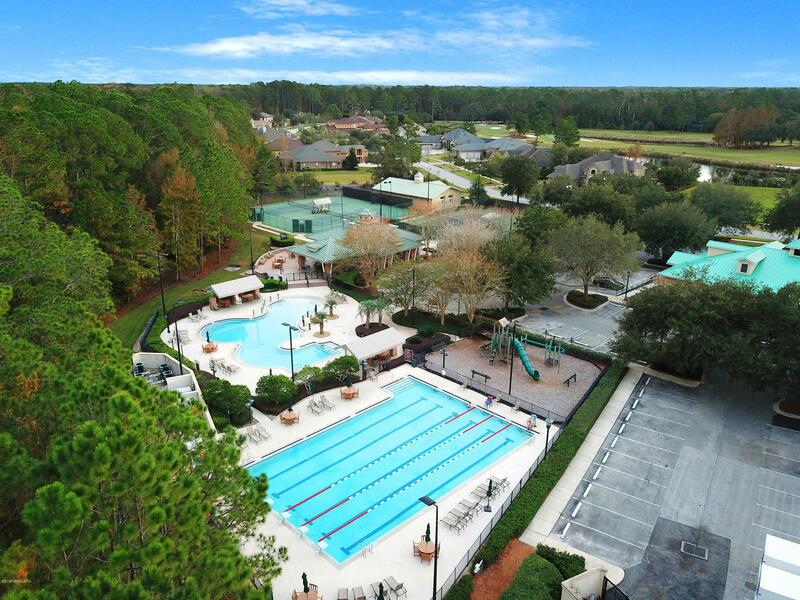 From FL-16 E: RT on St James Ave. At traffic circle, 2nd exit onto Crown Dr. 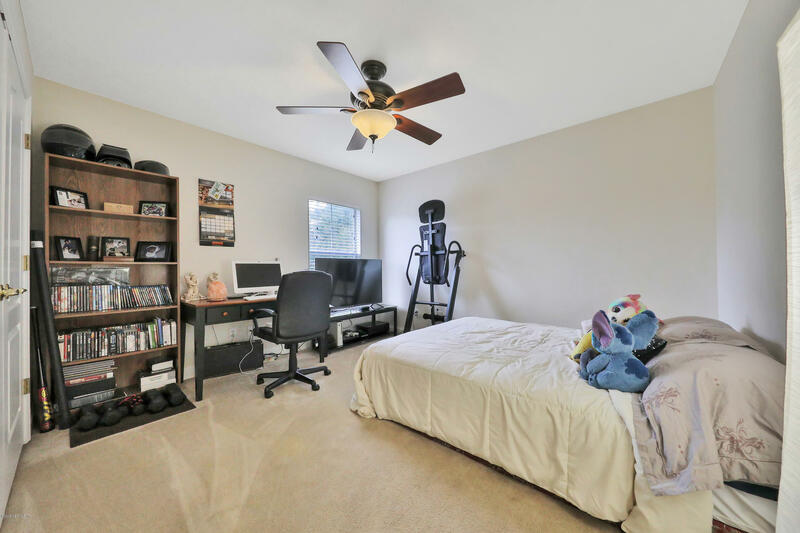 Turn RT onto Registry Blvd. 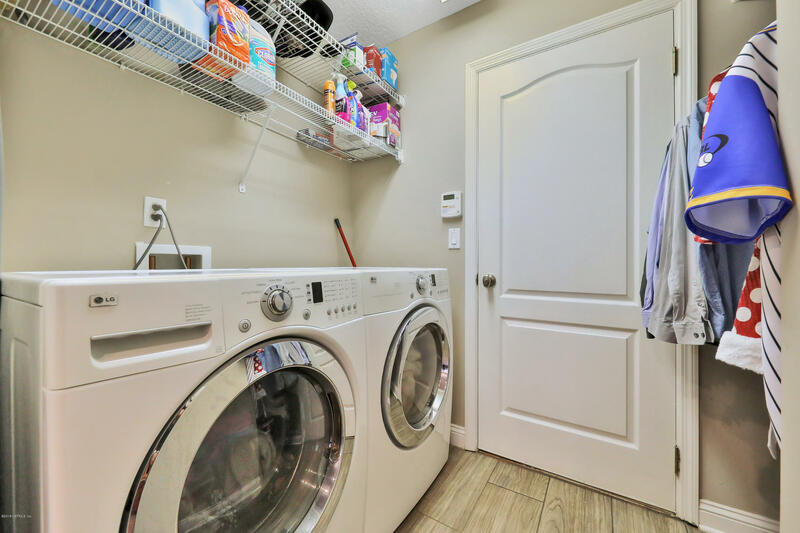 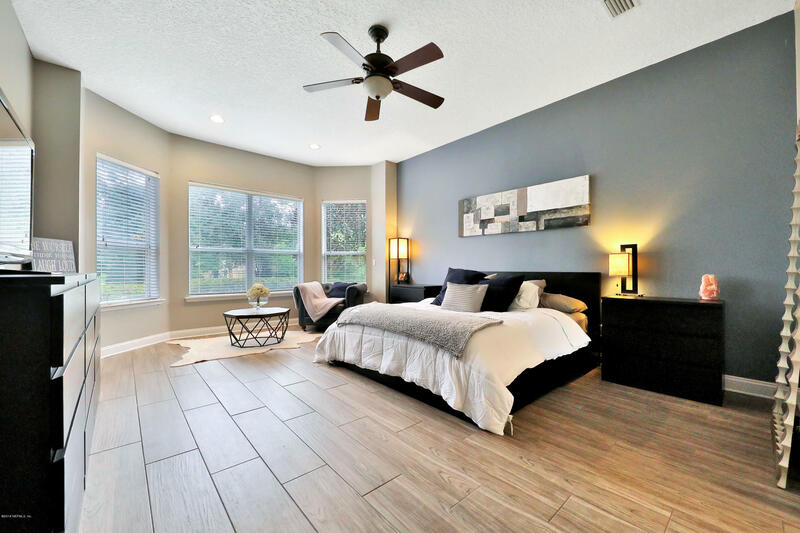 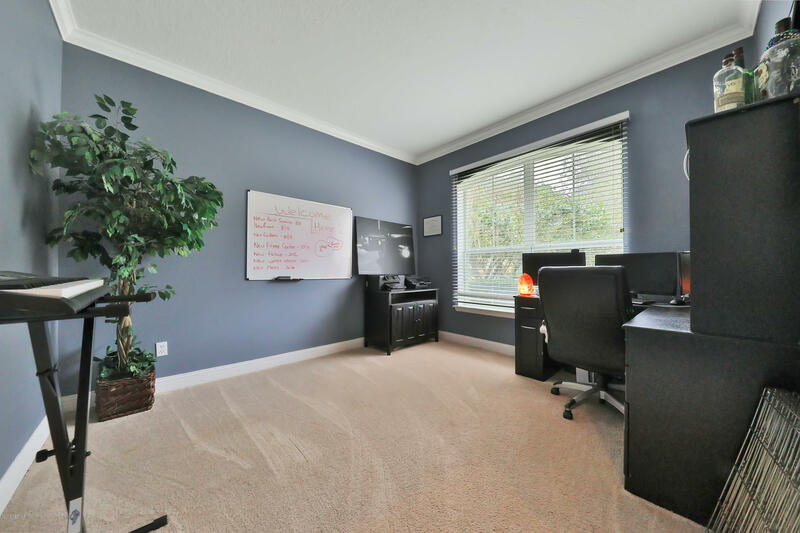 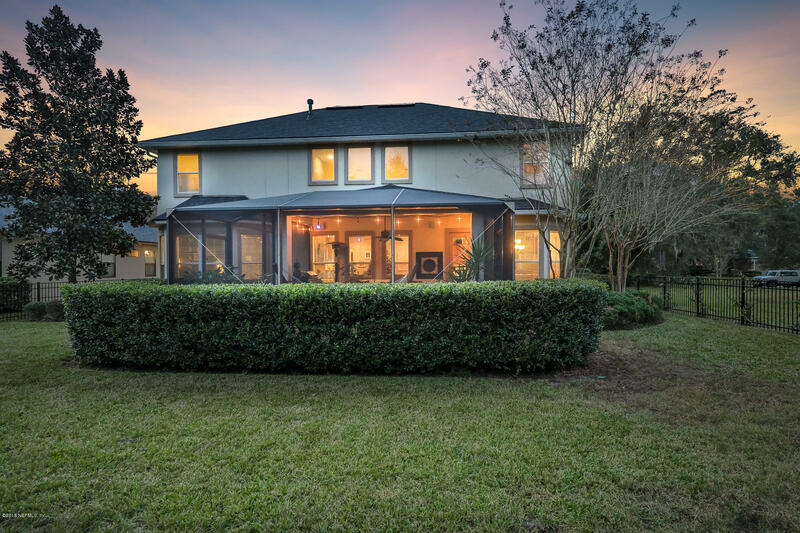 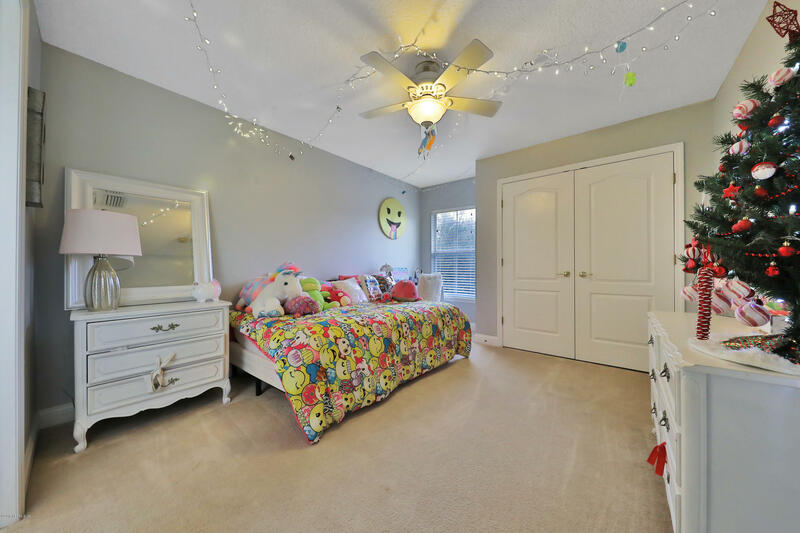 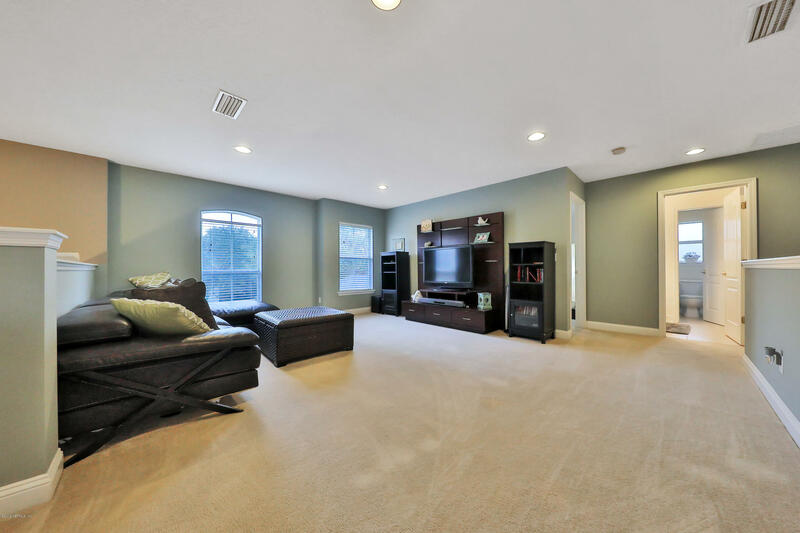 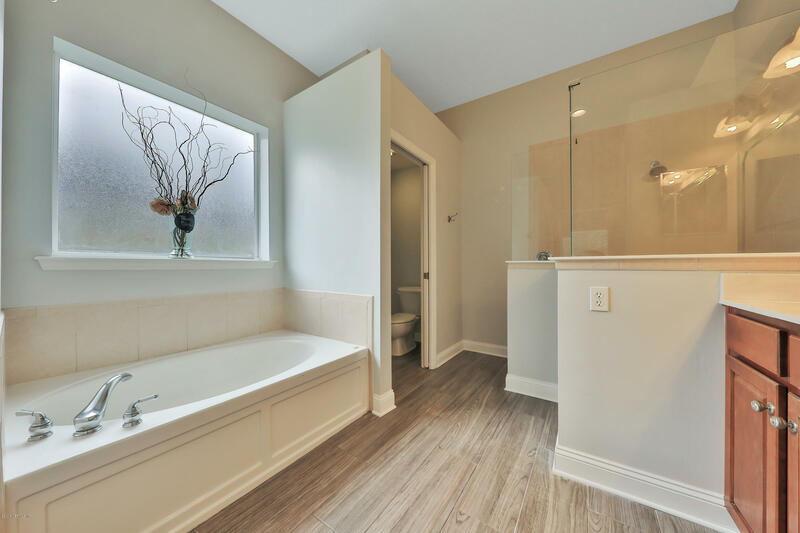 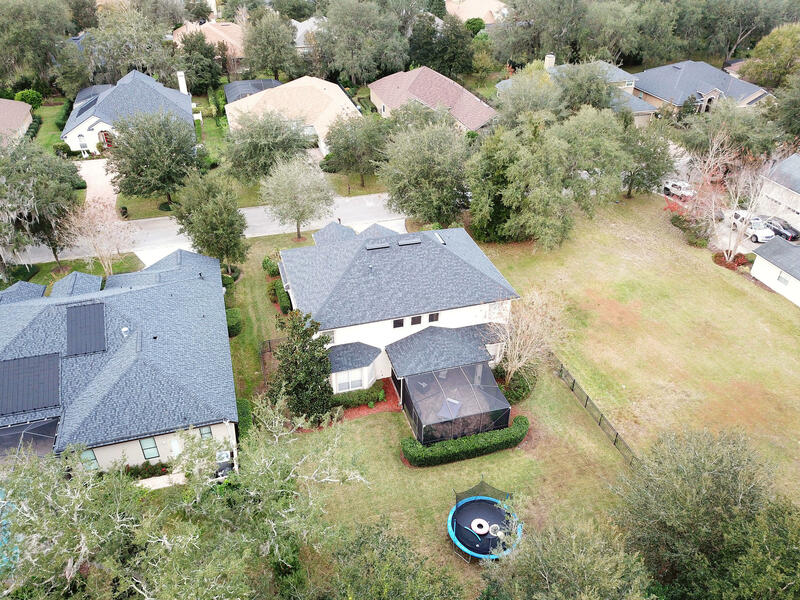 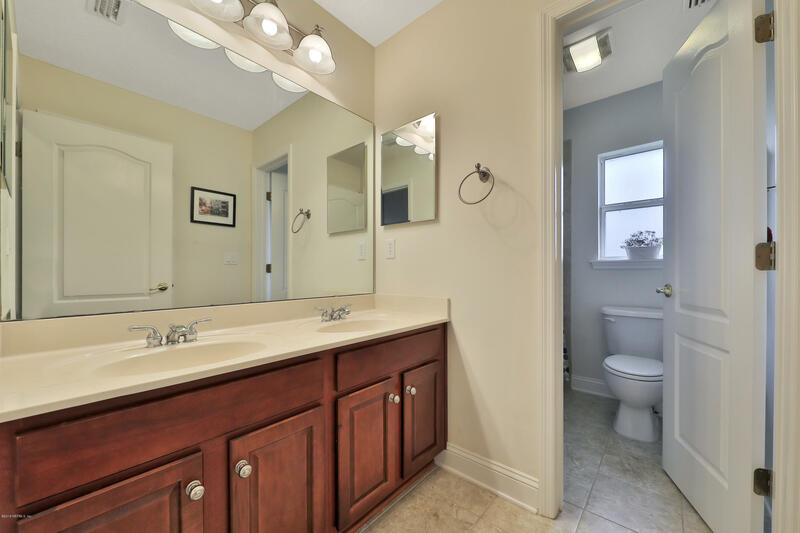 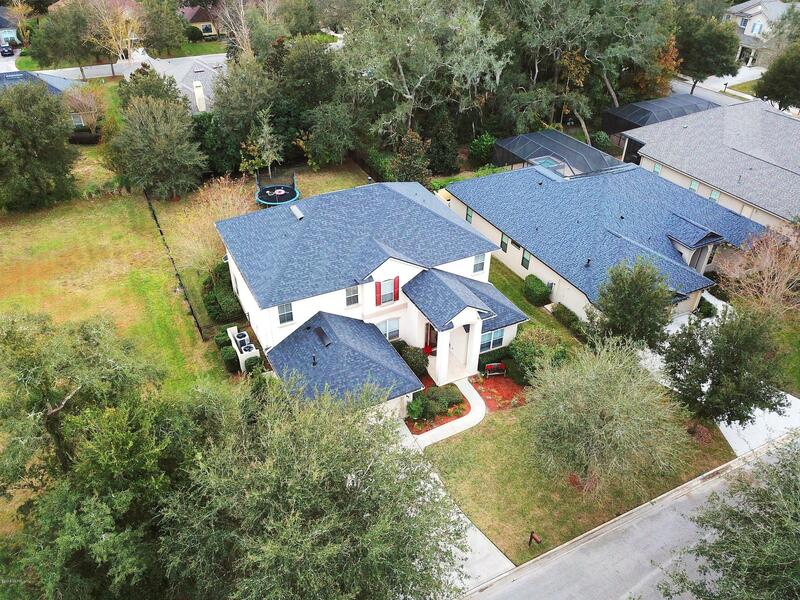 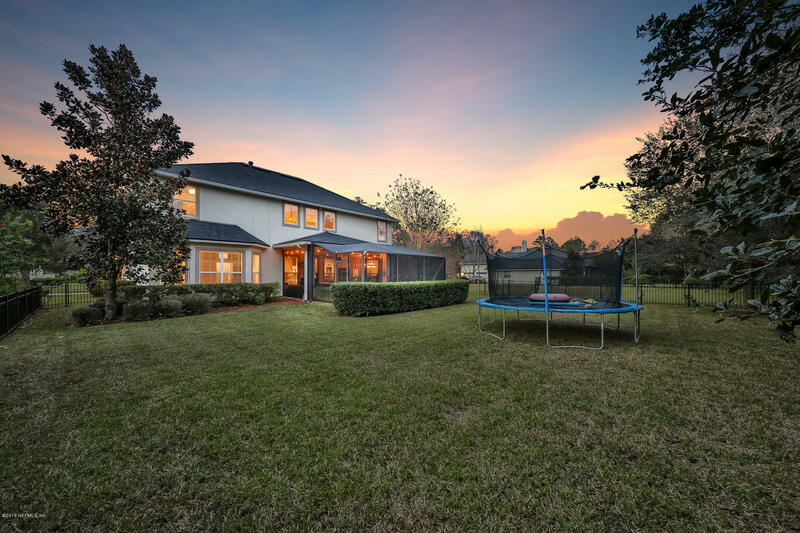 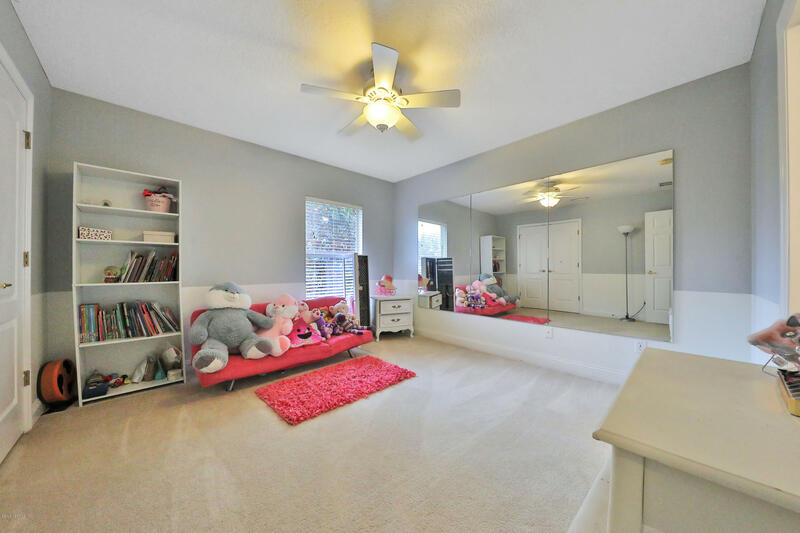 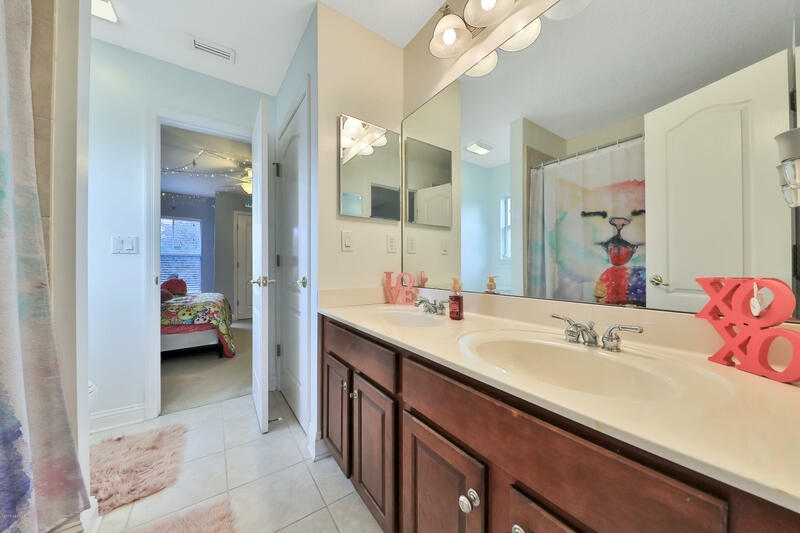 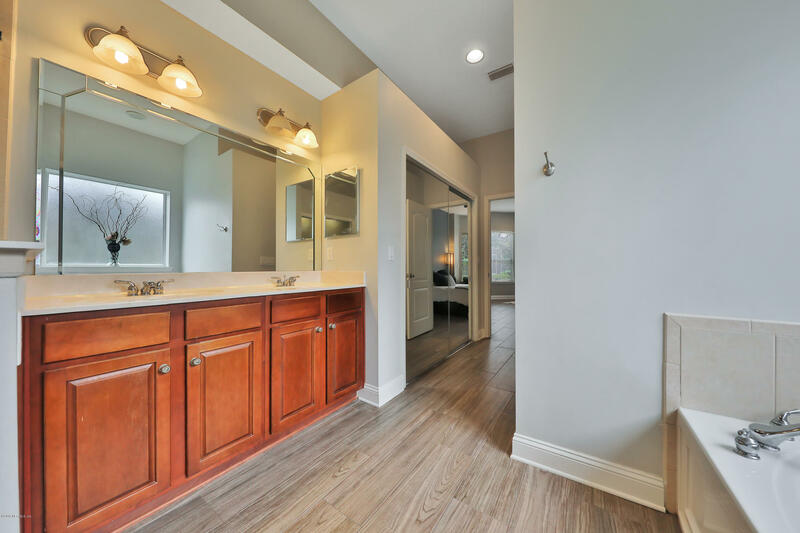 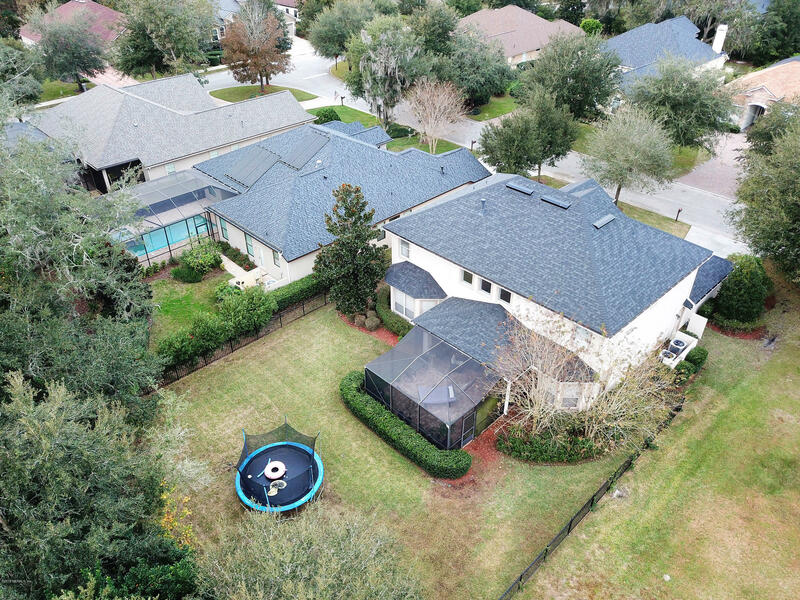 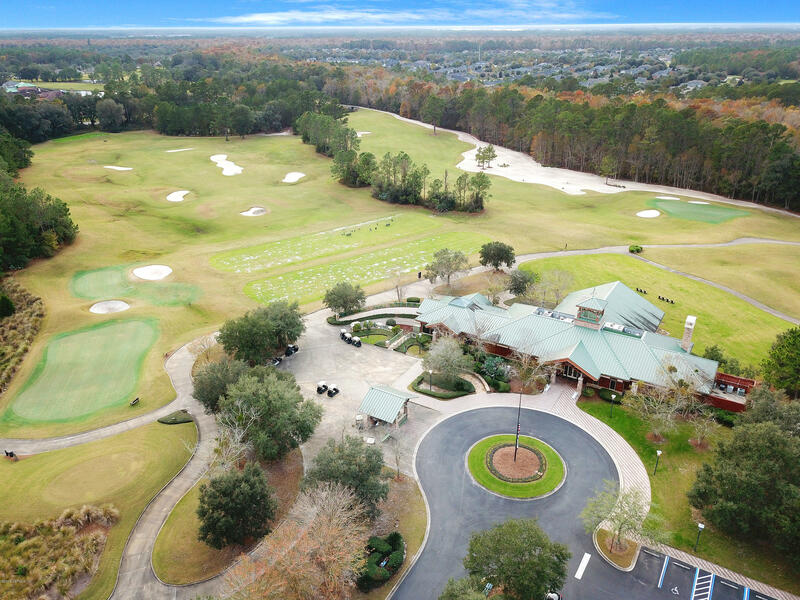 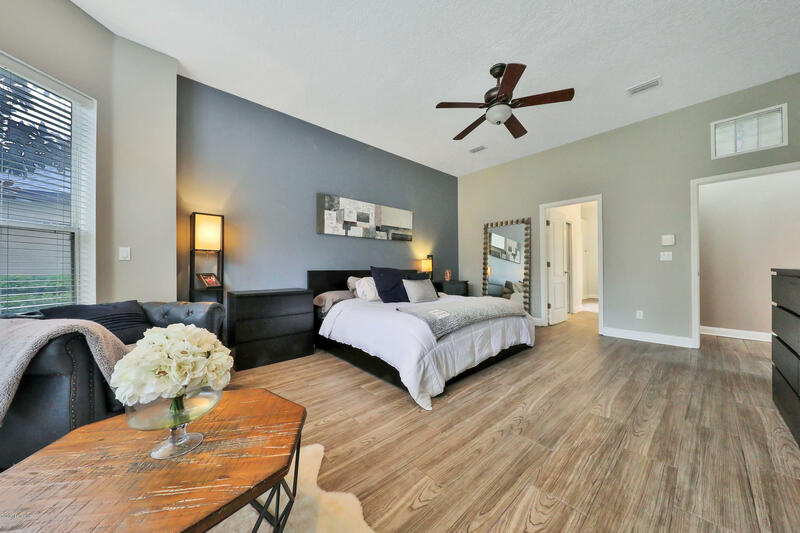 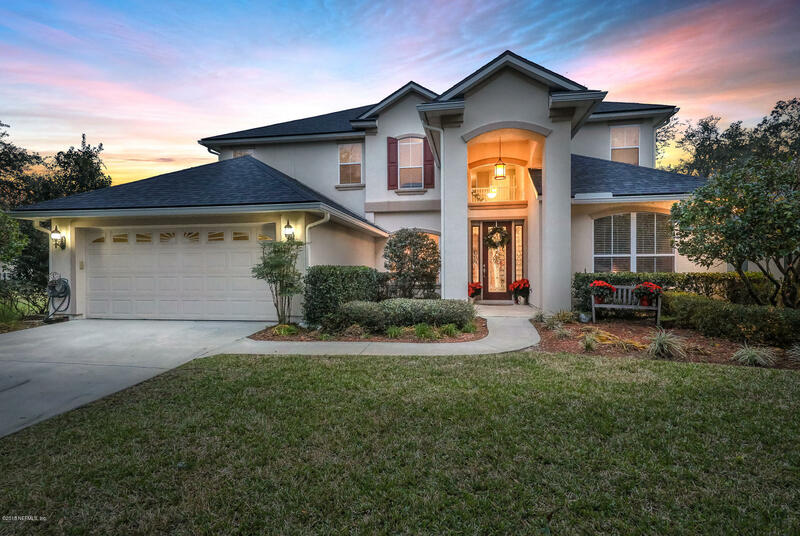 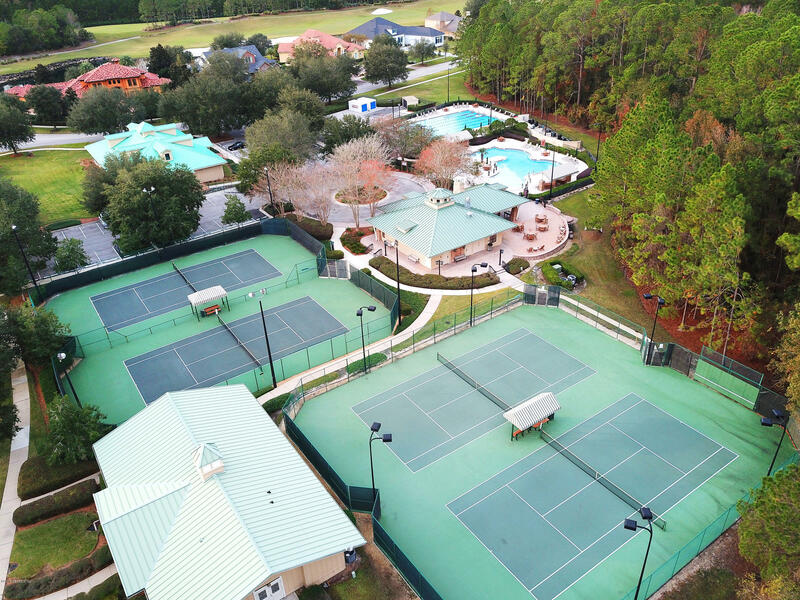 At traffic circle, 2nd exit onto King and Bear Dr. LT on Boat Landing Dr. LT on Clayton Ct.
5009 Clayton Ct is a 3,259 (*estimated) square foot home with 5 bedrooms and 3 bathrooms located in St Augustine FL, ST. JOHNS County. 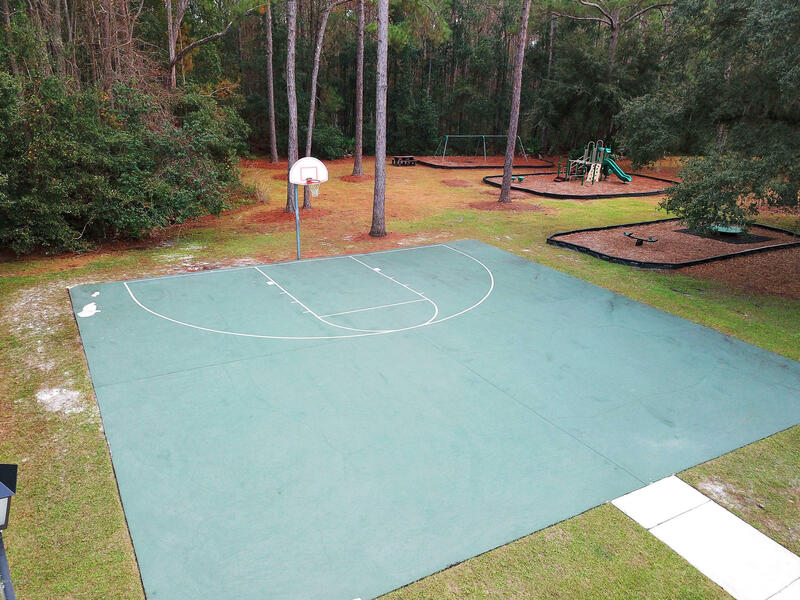 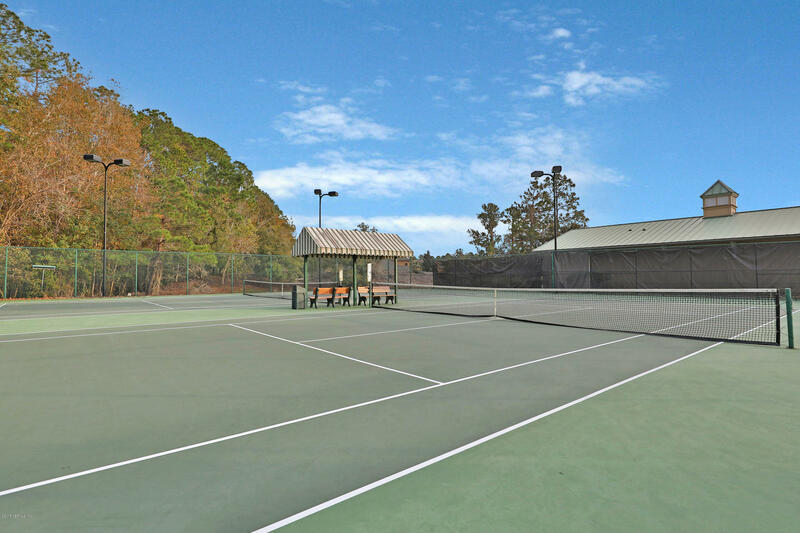 This property is listed for sale at $422,500 and is currently active and accepting offers.